We all know the pain of typing in the same block of text the zillionth time on Android. The keyboards are better these days, but it's still an unnecessary annoyance. On desktops, there are any number of text-expanders and autofill helpers, but those sorts of apps are essentially hacks on Android... at least they have been until now. 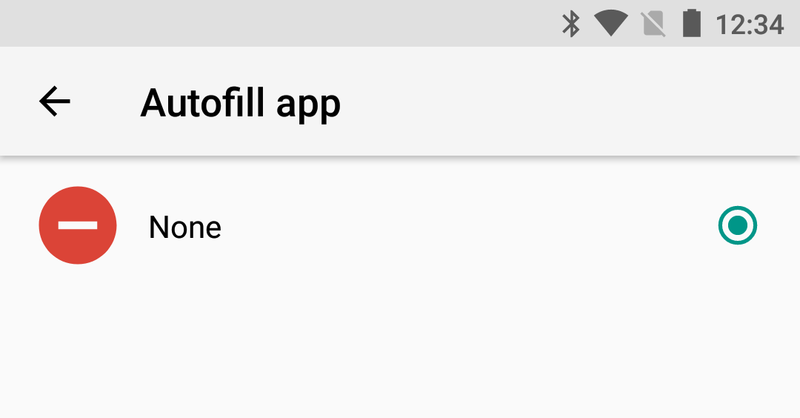 Android O will support a new API for autofill apps. According to Google, the autofill API allows apps to register as a system-wide provider of autofill services. It's similar to the way you select a keyboard. So, no more mucking around with accessibility settings or screen overlays. The autofill app stores and secures user data like addresses, user names, and even passwords. Apps that want to handle autofill will need to implement the new API, which developers can start checking out now. It'll take time for apps to be updated with support (please, Lastpass, hurry), but it's not like Android O will be out any time soon.